Merrill Hanson provides support to land owners, property management companies, and landlords. The key avoiding and resolving problems is communication. Clear expectations and consistency in applying the terms agreed upon between the parties leads to a healthy relationship. 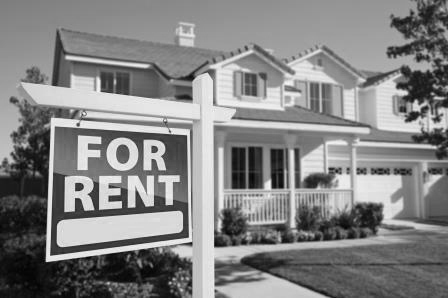 Most Landlord-Tenant arrangements run smoothly, but when problems arise, give Merrill a call. Read more about what you should know before you rent. Merrill Hanson creates a custom document for your specific needs. 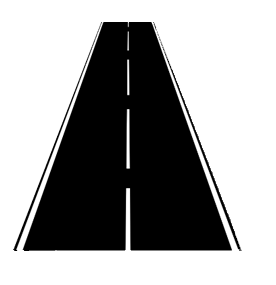 This involves researching local practices and procedures, and a firm understanding of the limits of property laws in each county and city. If you want a contact drafted, please contact Merrill to get started. 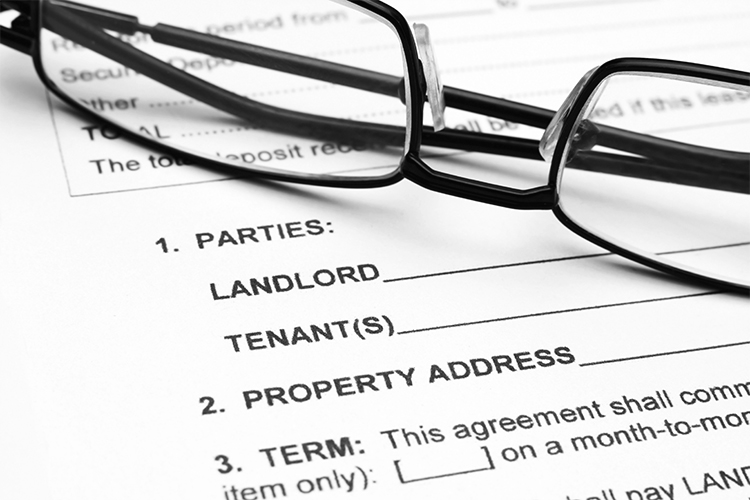 A strong rental agreement is the first step to a healthy landlord-tenant relationship. If the tenant doesn’t voluntarily move out after the landlord has properly given the required notice to the tenant, the landlord can evict the tenant. In order to evict the tenant, the landlord must file an Unlawful Detainer action in the local superior court. This is part of the eviction process. It is VERY important that landlords evict tenants using the proper procedures. For example, the landlord cannot physically remove or lock out the tenant, cut off utilities such as water or electricity, remove outside windows or doors, or seize (take) the tenant’s belongings in order to carry out the eviction. The landlord must use court procedures. Settle the dispute before it goes to court. In many situations problems can be resolved between the parties without the need to go to court. If you think the parties ultimtely want things to work out, but are having trouble coming to an agreement, then mediation can help. Contact Merrill as soon as possible as landlord and tenant rights may be affected by delays. We can come to you. Learn more HERE. This site does not nor does it intend to convey legal advice. Your use of this site and information on it is at your own risk and Merrill Hanson, his agents, and subsidiaries, including but not limited to the Law Office of Merrill A. Hanson APC, is not responsible for any damages you incur or actions you take in reliance on information provided on this site. Use of this site does not create an attorney-client relationship. Any communications sent through this site, or information gathered by this site should not be considered privileged. You are instructed to not send any confidential information until such time an attorney-client relationship is created, at the sole discretion of Merrill A. Hanson.